Time for baby shower? This is the most interesting thing every new mother wants to do. Putting up a baby shower can be a challenging task since there’ s usually so much to do and so little time to do it. 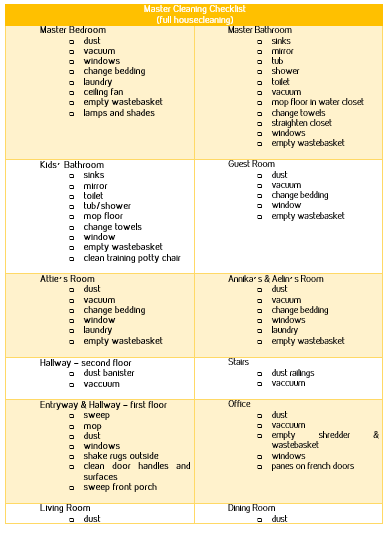 It can however be a very easy and hassle-free task as long as you are organized and flexible. 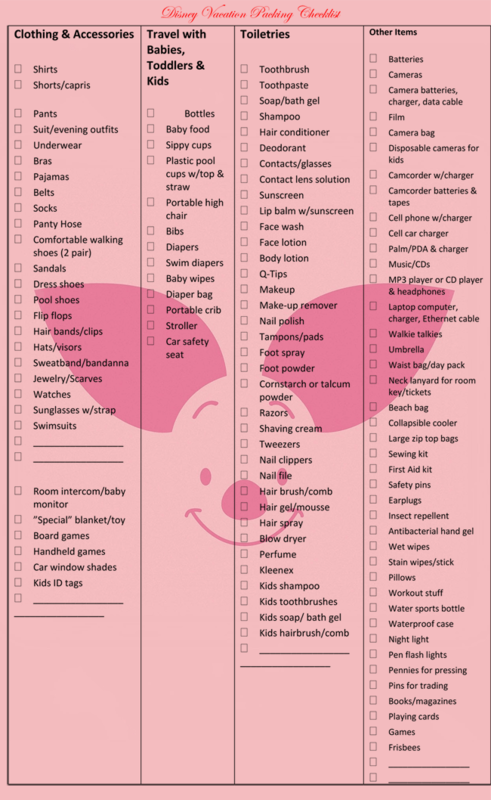 There are various ways of getting organized and one of them is using a baby shower checklist. 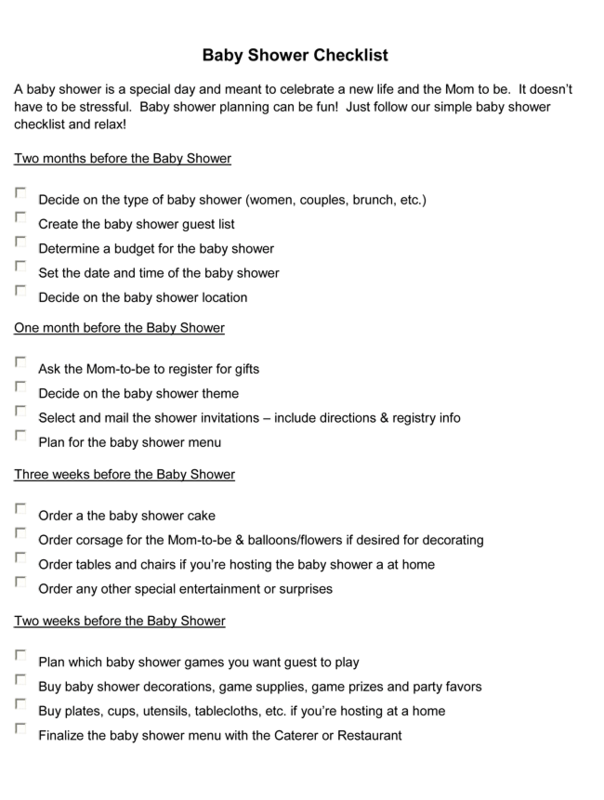 A baby shower checklist is very advantageous as it ensures that you do not forget anything. It helps you to keep track of your guests list, shopping list, party schedule as well as your budget. It also helps you to save some money in the long run. 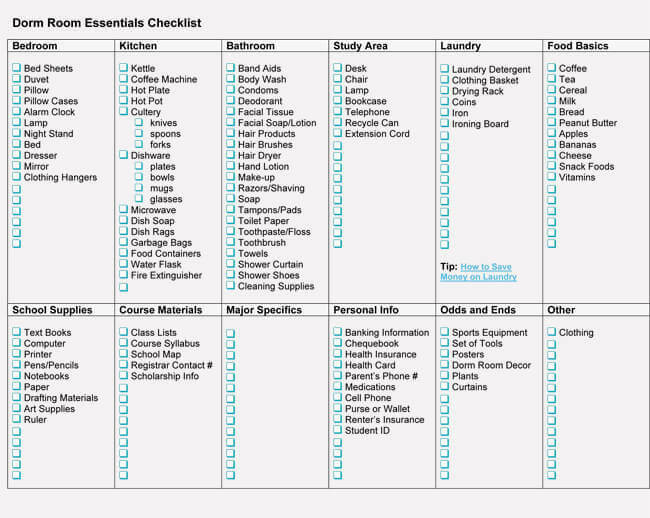 This is because a checklist allows you to calculate your budget and know how much to spend on your baby shower hence prevent overspending on unnecessary items. 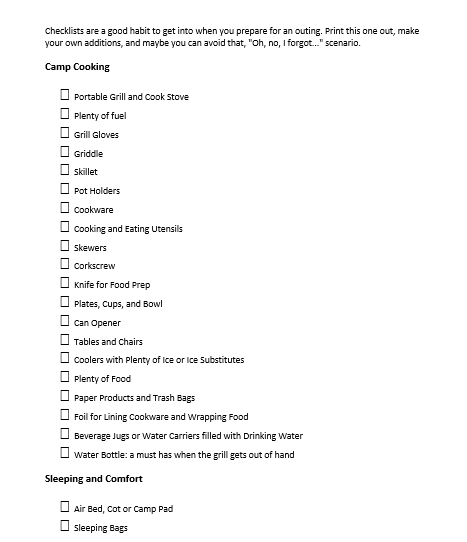 A baby shower checklist is downloadable and customizable hence the first thing you need to do is fill in the customizable information. 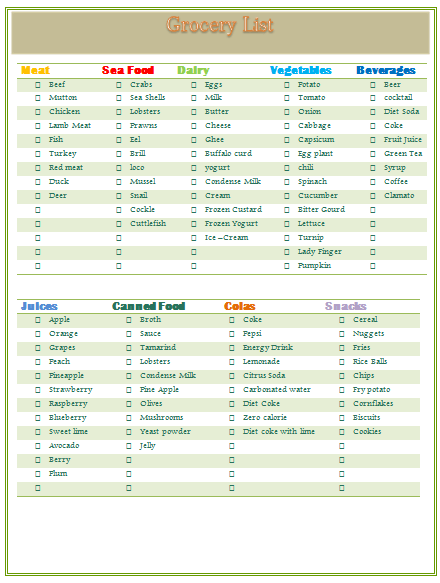 This makes it easy for you to add and or remove some things from the list the list to meet your needs and desires. 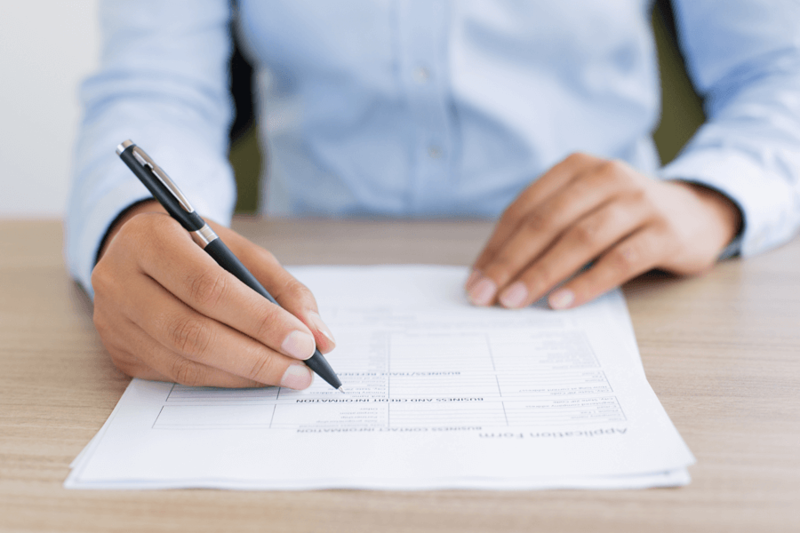 When filling in data to your baby shower checklist, keep in mind that the more information you have, the easier it is for you to organize your baby shower. Keep things simple to avoid stress. More so, remember to plan everything into the budget; this may include gifts, decorations, refreshments, games and invitations among other things. 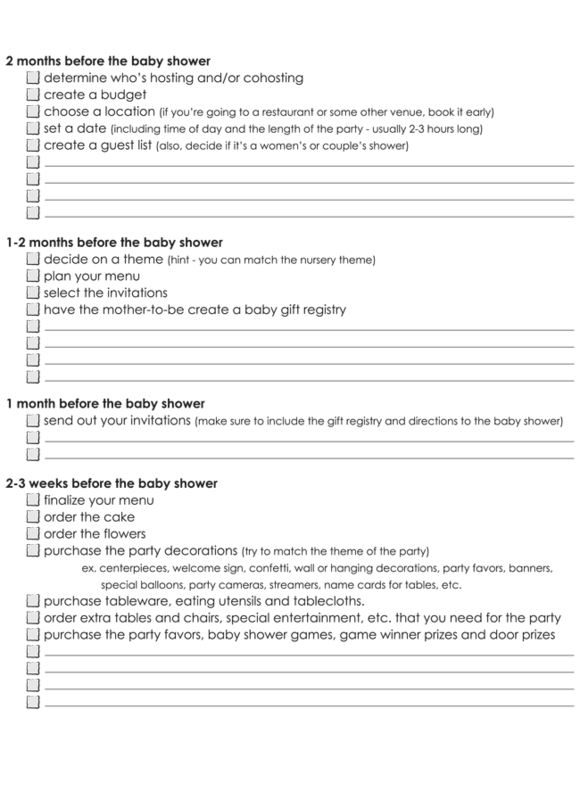 A baby shower checklist will make you have a peace of mind while at the same time organize a party of its own kind. Download one today and use it to help you organize a baby shower that fits your personality. Now you know, get one for yourself.